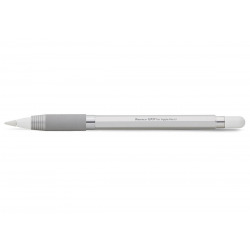 GRIP for Apple Pencil There are 6 products. 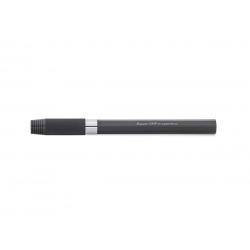 The Kaweco GRIP pencil sleeve for the Apple Pencil is designed in the typical, Kaweco octagonal format. The sleeve is made of aluminum and presses gently, with a screw mechanism to the Apple Pencil. Despite the gentle holder, the pencil sits securely and firmly in the case and does not wobble.